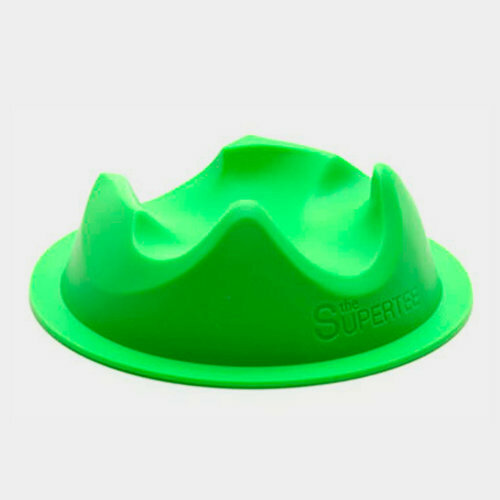 Designed to adjust to all kicking styles and angles, take to the pitch with the Dan Carter Super Kicking Tee. 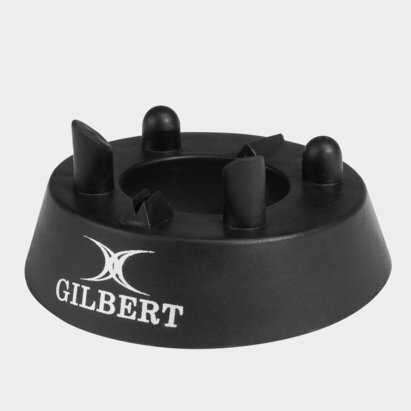 When one of the world’s best kickers lends their name to a product, in this instance New Zealand star Dan Carter, then you know you are onto a winner. 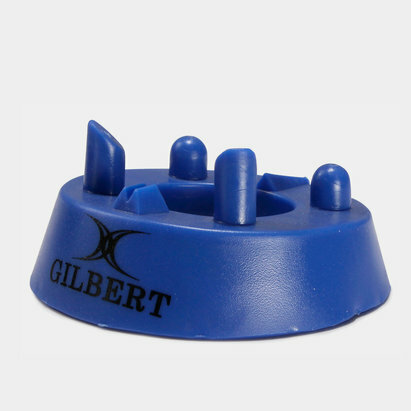 From amateurs to professionals, all abilities will benefit from using this accessory to enhance their kicking game. 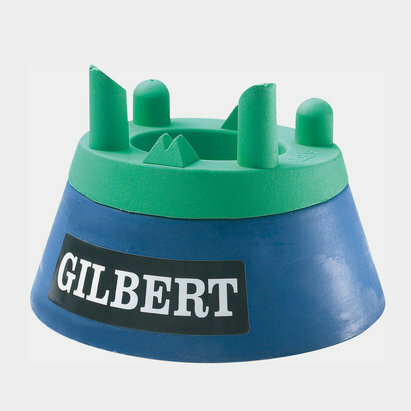 Easy to carry around, this kicking tee is a welcome addition to any kit bag, whether on the training ground or come match day.